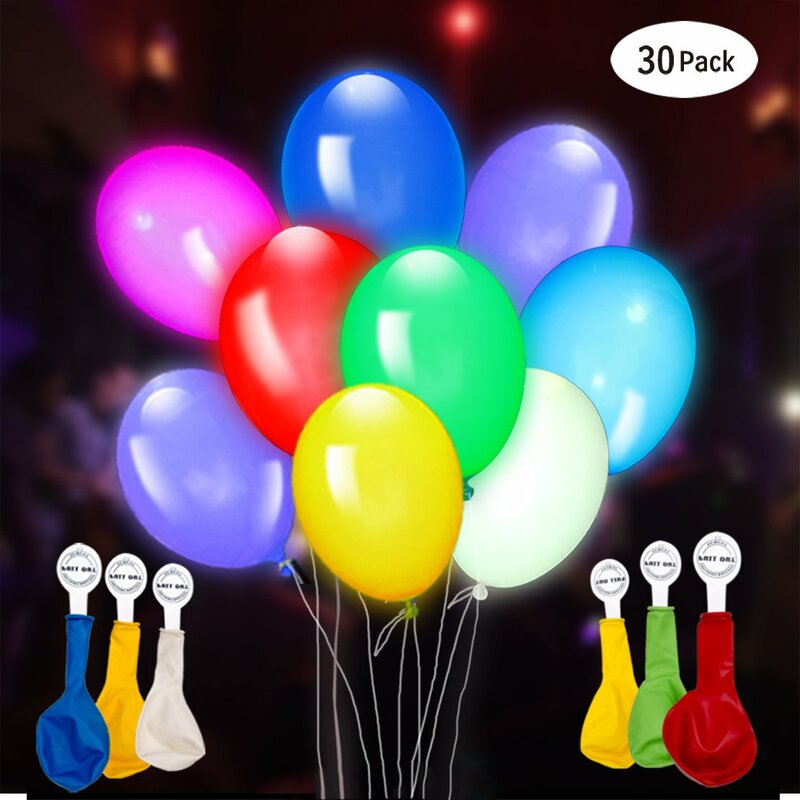 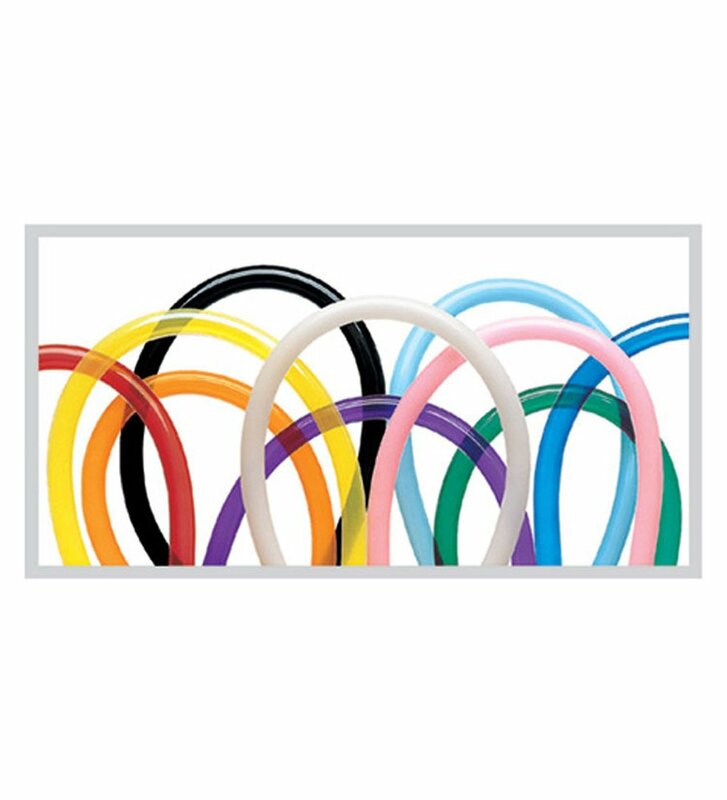 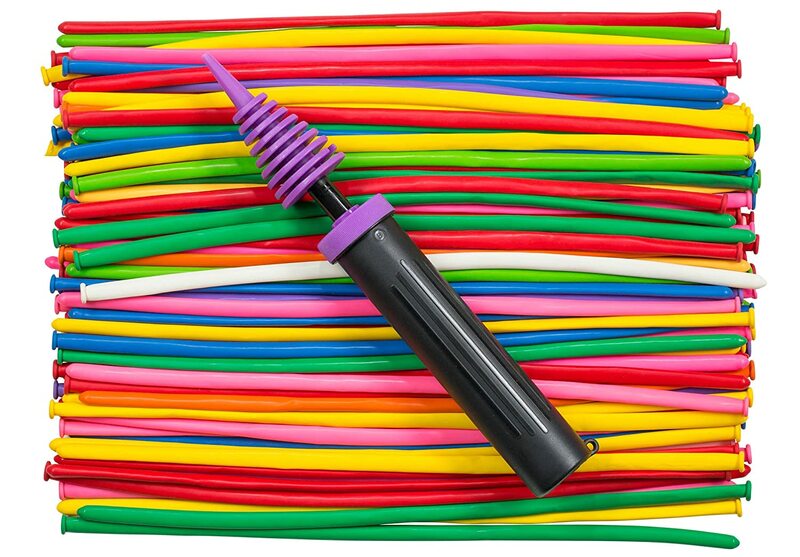 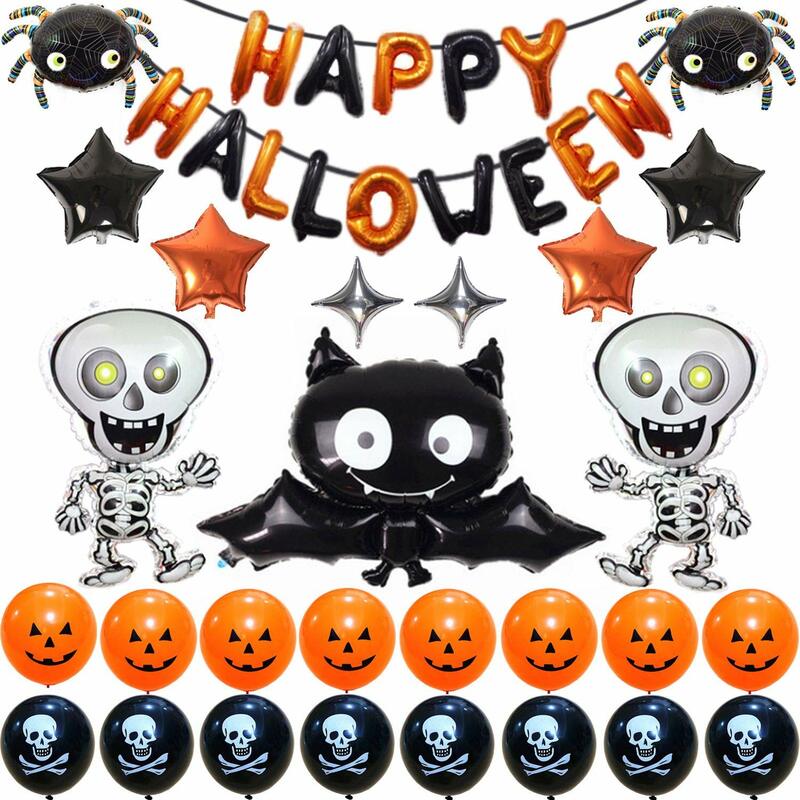 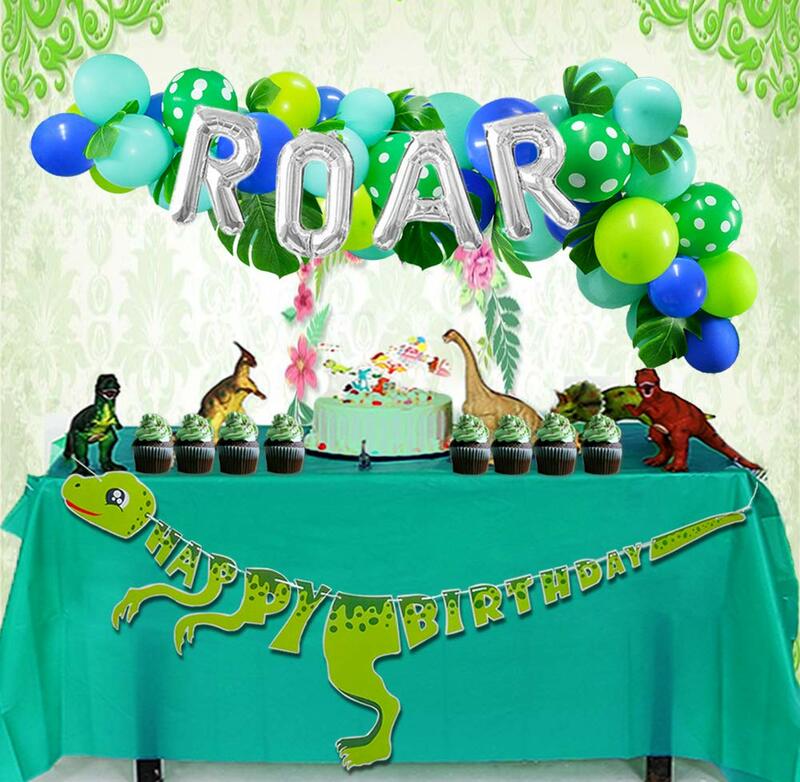 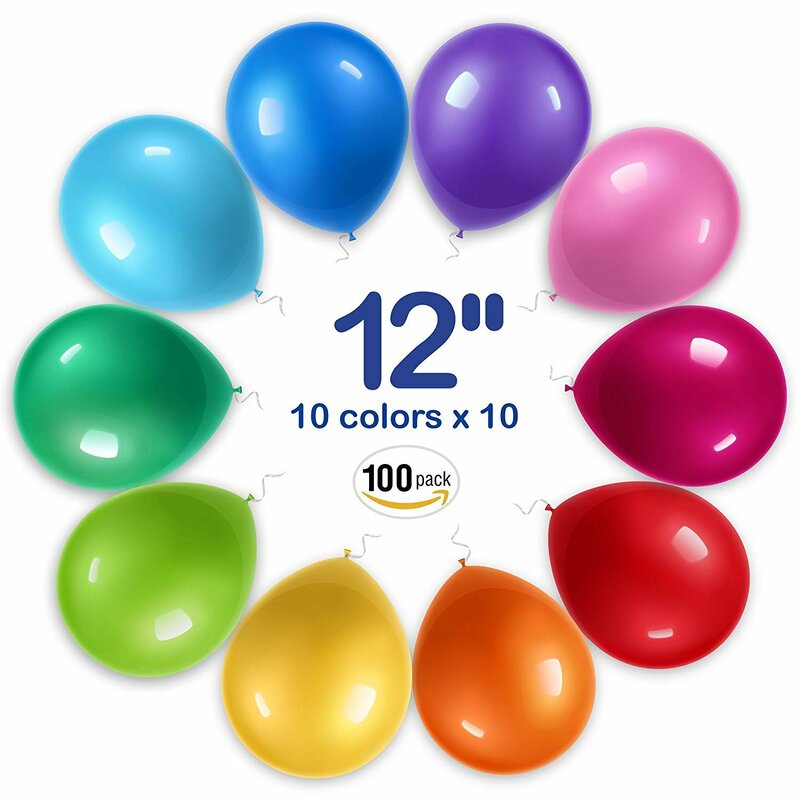 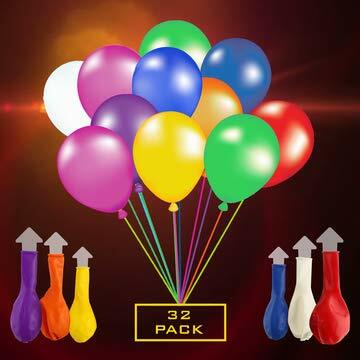 Learn & Climb 100 Twisting Balloons with Hand Pump- double action pump for sculpting balloon animals. 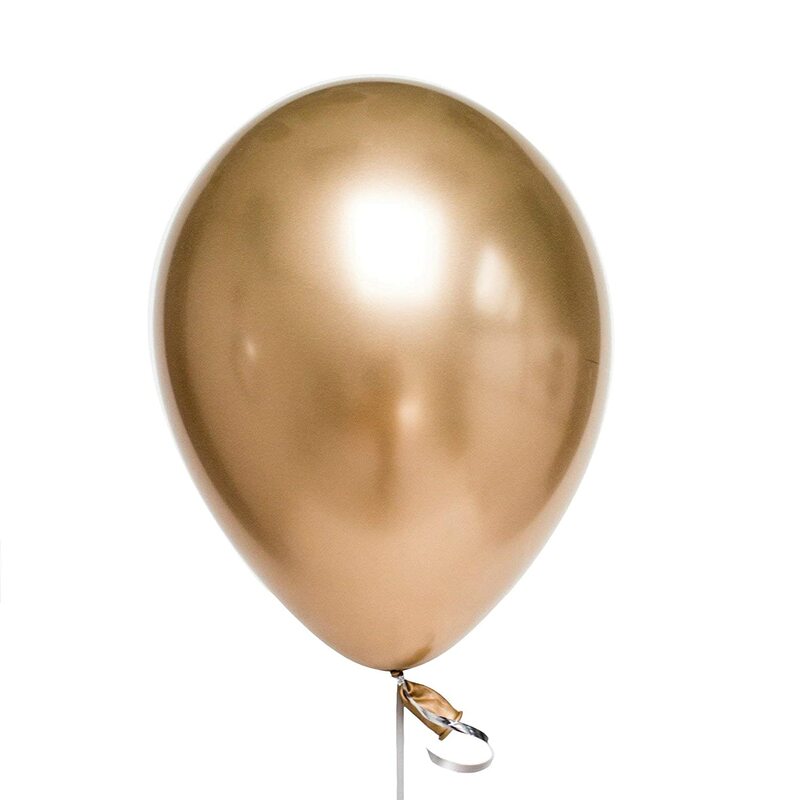 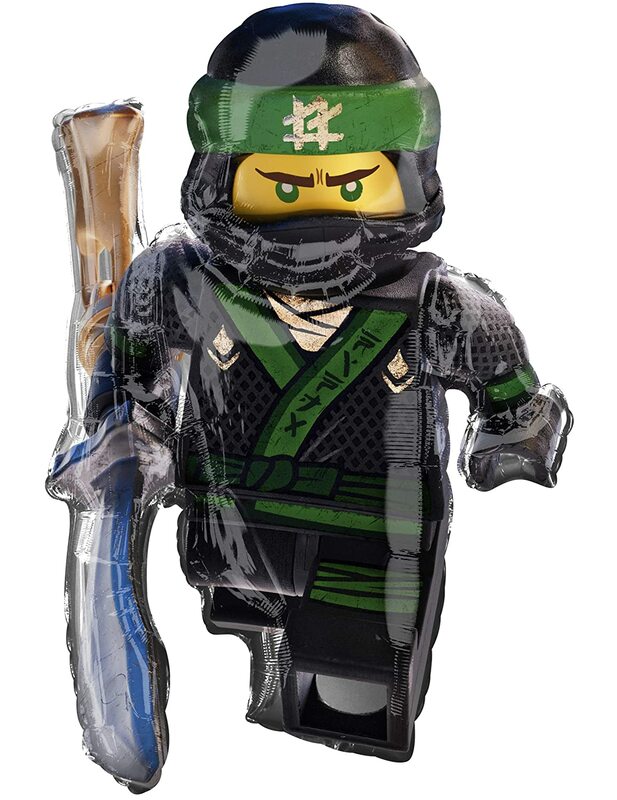 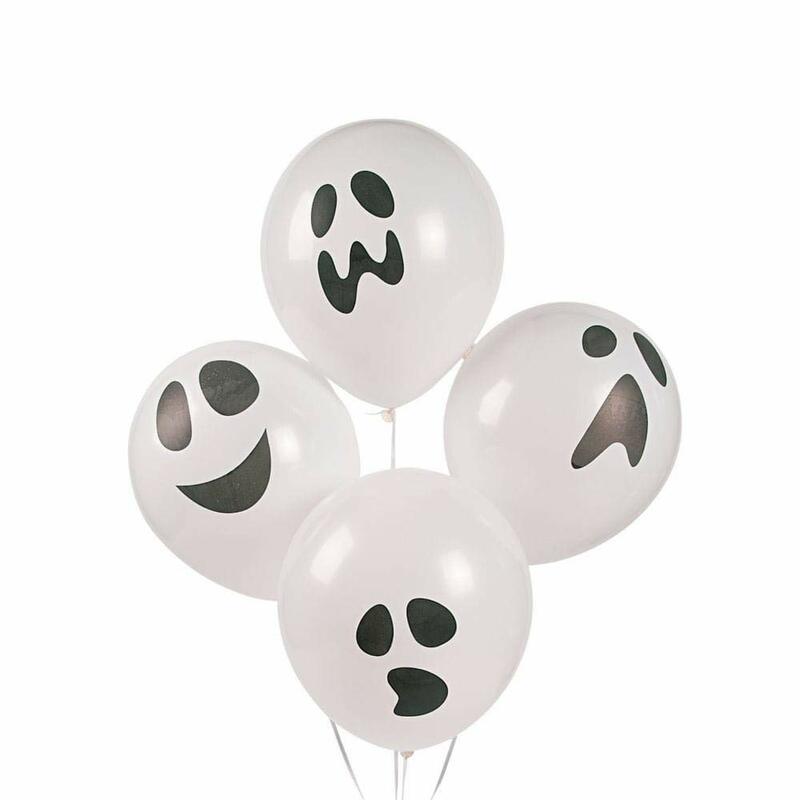 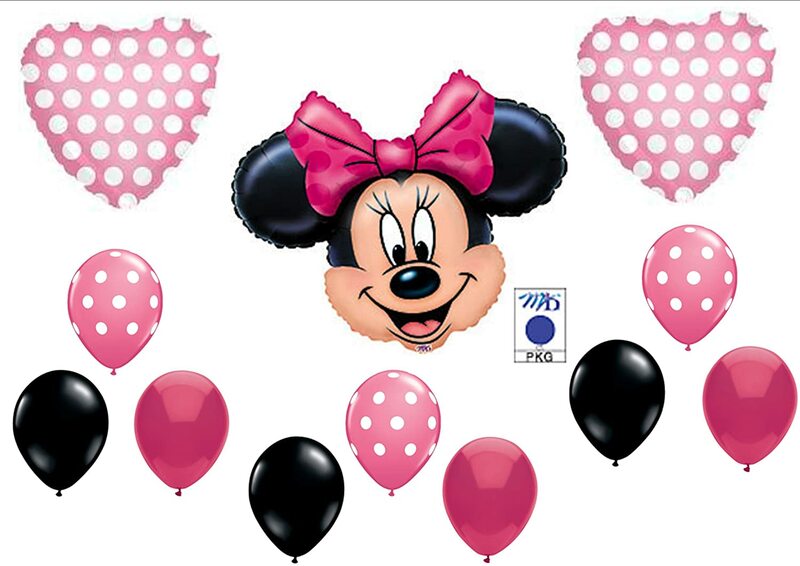 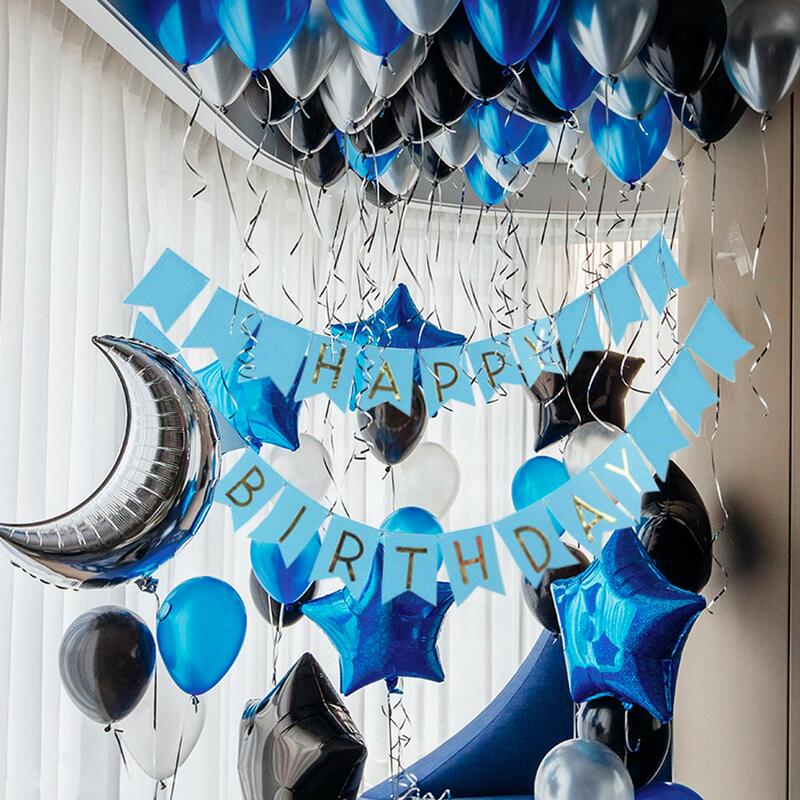 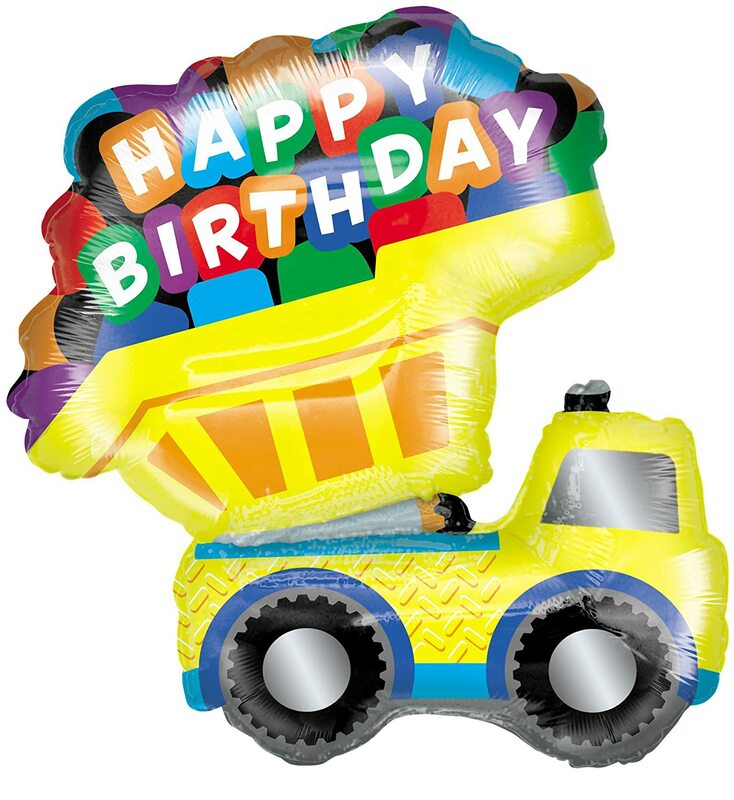 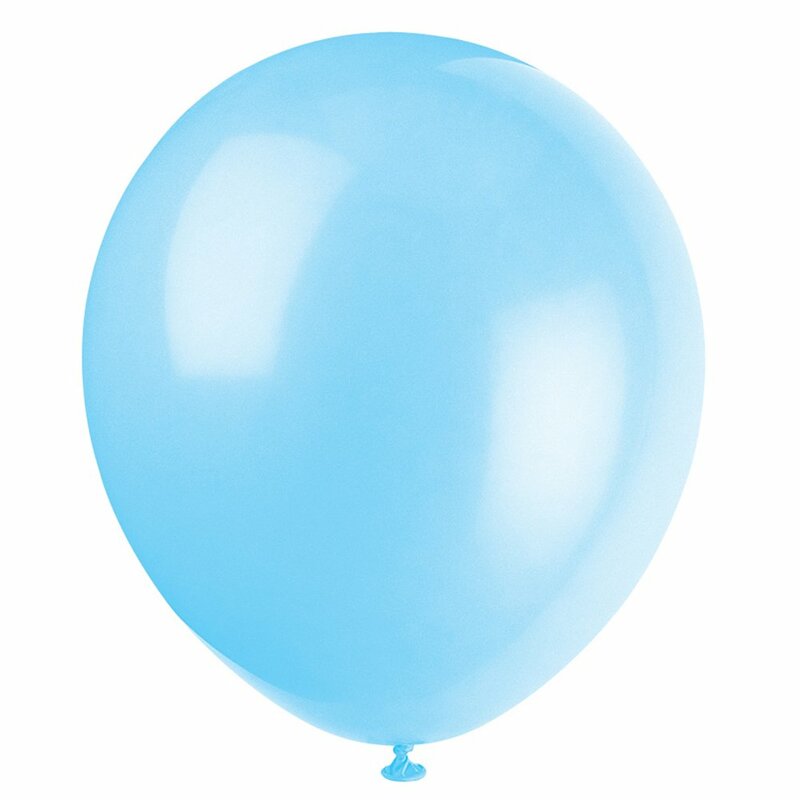 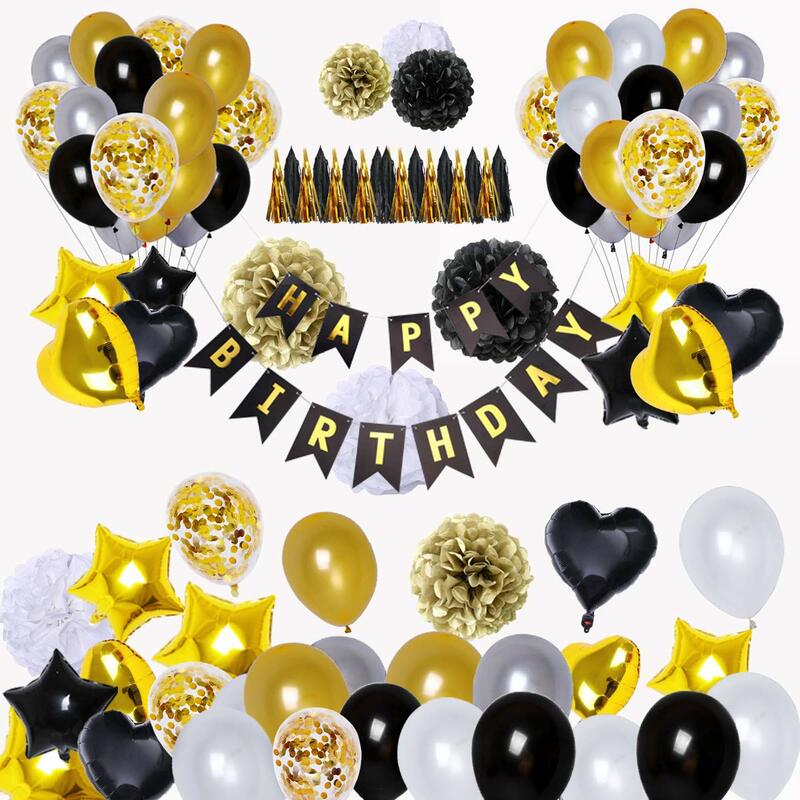 Premium balloons. 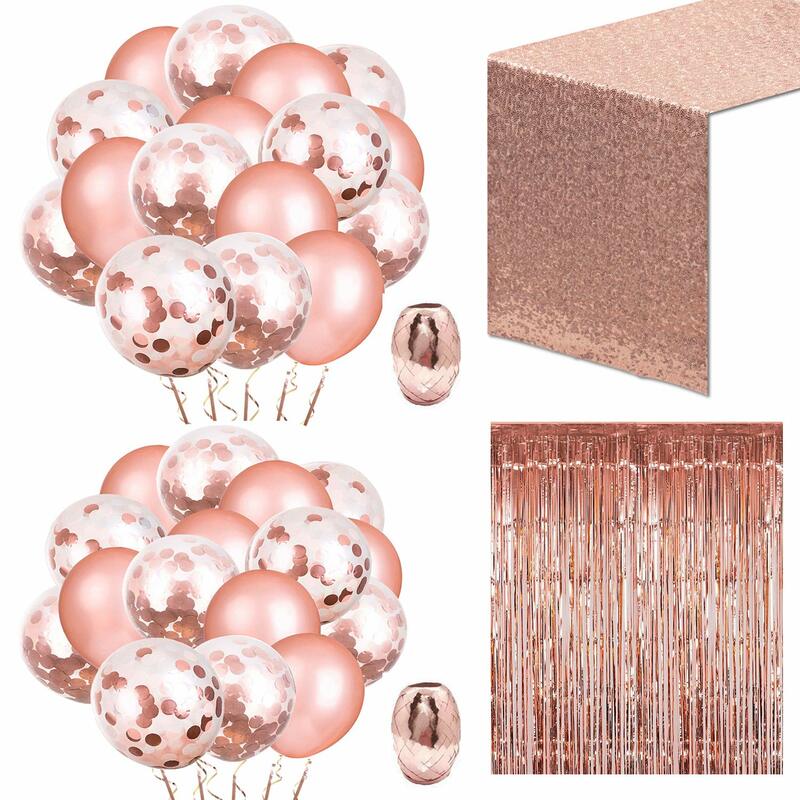 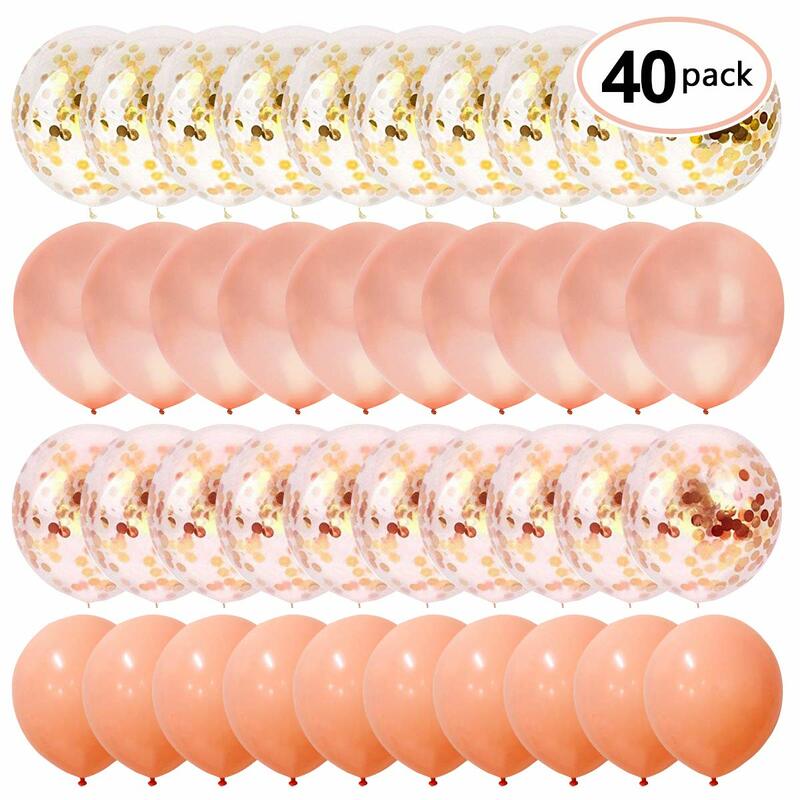 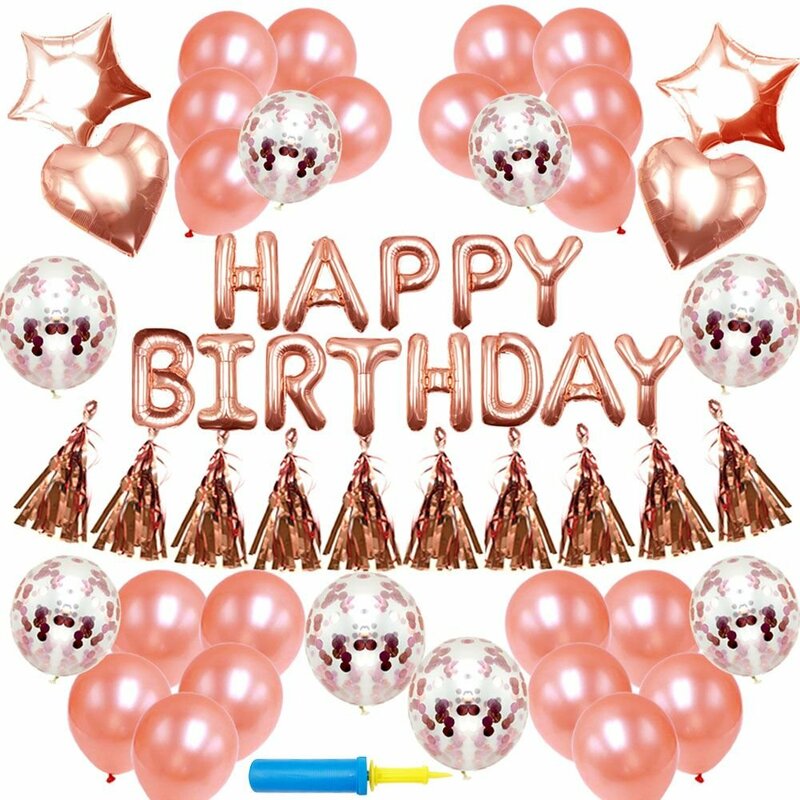 40pcs rose gold Confetti Balloons 12 Inch glitter balloons for baby shower bridal shower party decorations.